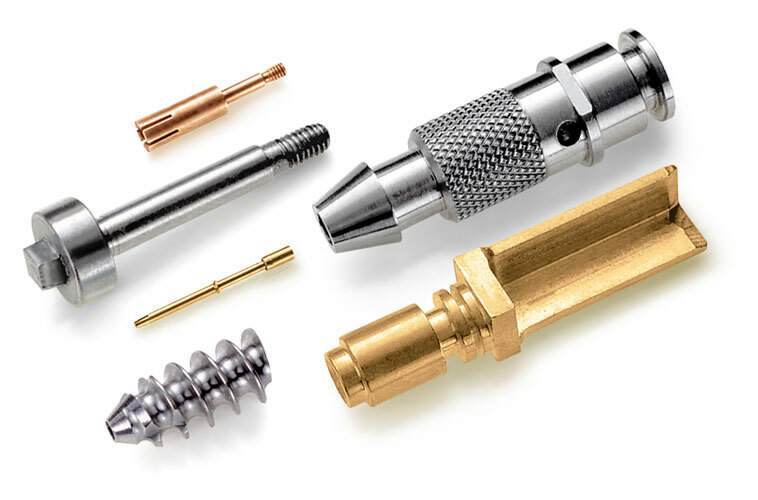 McClain Tool Technology provides machine tool solutions for high-precision manufacturing. For over 25 years, McClain Tool Technology has built its reputation on a commitment to 100% customer satisfaction. McClain has represented Citizen turning products and Fanuc Wire EDM machines since its first day in business, attesting to the results we deliver. Our experts work to understand your needs and determine the best combination of equipment, tooling, and accessories to meet and exceed your requirements. We are not just a machine tool distributor, but in many cases provide integrated solutions with robotics and tooling — full turnkeys to assure you of the productivity you need from the moment your equipment first begins production. 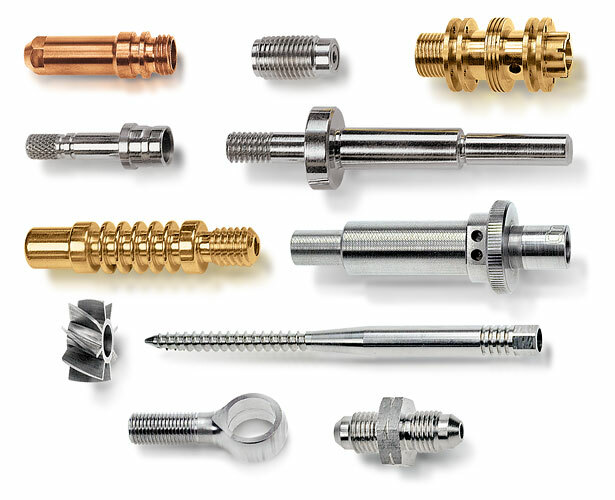 High precision is our specialty. Our Citizen and Fanuc products share a reputation for accuracy that is second to none. Widely used in medical and healthcare, aerospace, precision instrumentation and other life-critical applications, you can buy with confidence. McClain’s sales and support team are your partners for productivity. Each team member, with 20 years or more experience, understands your need for excellence. The combination of their long-term commitment with the industry’s best equipment helps assure you of the ultimate in performance and precision. Complete Machining is made possible by having multi-axis machines equipped with both main and sub-spindles that allow us to simultaneously do work on the main spindle and the cut-off end of the part. The machines are also equipped with live tools, C-axes and Y-axes that enable us to perform drilling and complex milling. We can also incorporate gun drilling, thread whirling, polygon turning and even gear hobbing. In some cases we are replacing processes that previously routed the part across three, five or in one case, seven machines to complete the required operations. Since nearly all machines are equipped with magazine barfeeds, you essentially have a completely automated cell. The barfeed continuously feeds the stock. When the bar is too short to complete another part, the remnant is retracted, pulled from the barstock collet and ejected to a collection tray. The next bar is released into the channel and machining is resumed. The whole process takes place in about 30-45 secends. Completed parts are ejected to a collection bin or an outgoing conveyor. Reduced Work in Process - You can ship today parts that were run yesterday. Reduced Labor - Magazine barfeeds enable one operator to run two, three or as many as six machines. Some parts can even be run in a totally "lights out" operation. Reduced Set-Up Time - Combining operations means fewer machines to set-up. Since you won't lose parts to multiple set-ups, you don't have to start 450 pieces for a 400 piece order. Increased Accuracy - Since all of the features are put in at the same time, your part accuracy won't suffer because of multiple rechucking or refixturing. Improved Quality Control - By consolidating all processes into one, you eliminate multiple inspections of successive operations. Fewer checks, less handling, better parts.